Baptism outfits for the celebration of their first Sacrament. 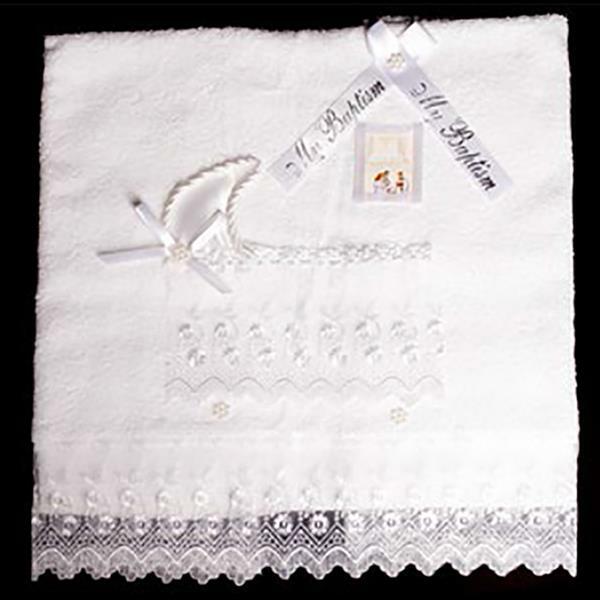 Choose from girls baptism dresses and gowns, boys baptism suits or gowns, and baptismal clothing accessories to perfectly finish the outfit. 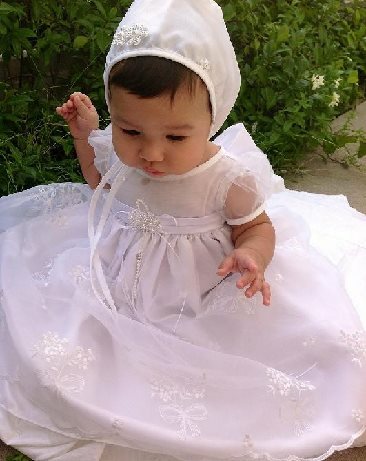 Christening gowns from leading designers make our collection the very best in Canada. From traditional gown detail to clean contemporary baptism dresses for girls. 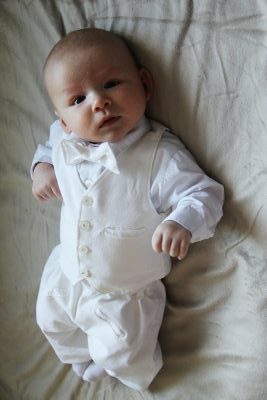 Boy’s baptism suits in many styles are sure to make him the most handsome boy at the party! Shop online across Canada or visit our Toronto area store to for amazing baptism outfits for boys and girls!